Procrastinate on your holiday shopping? Forget to buy a gift for someone on your list? Unexpected guest for the holidays who needs something to unwrap? It’s too late to have something shipped in, and facing grumpy, stressed-out mall crowds would be downright reckless. 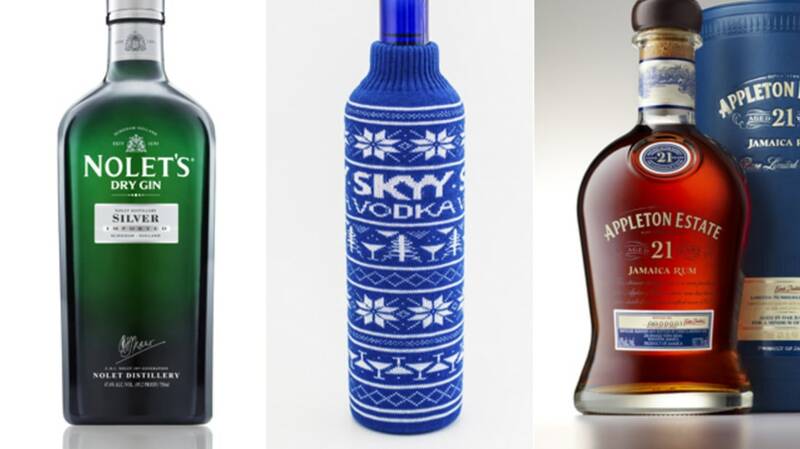 Instead, hit up your liquor store for something that’s sure to get your friends and loved ones into the holiday spirit. A bourbon has to meet a host of requirements before it can carry the “bottled in bond” label, but for the purposes of spicing up holiday parties, the most important one involves its strength. At exactly 100 proof, bonded bourbons are potent enough to shine through in cocktails or with a cube or two of ice without being too fiery to drink neat. 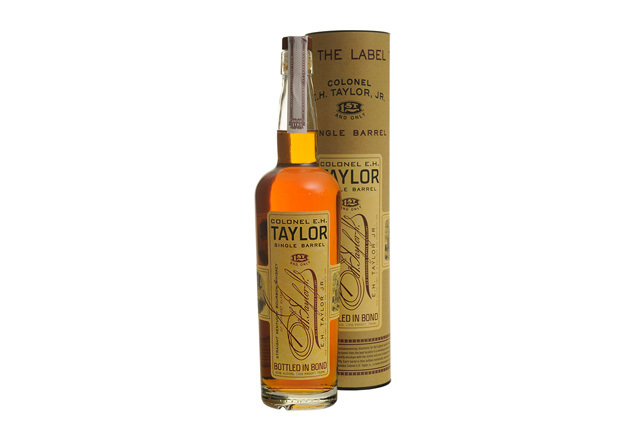 This one blends caramel sweetness and a bit of spiciness smoothly enough that it will please any bourbon drinker. And since you’re doing your shopping at the last minute, you likely didn’t plan ahead on the whole “buying wrapping paper” step. Luckily this one comes in a snazzy ready-for-a-stick-on-bow tube. 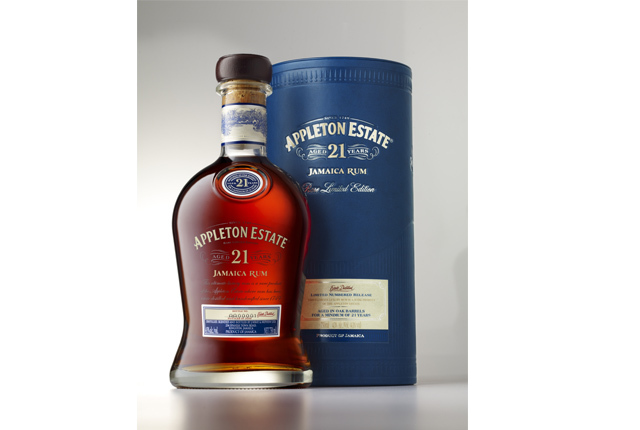 If you’re in the market for a luxury rum for someone you need to impress – the captain of your pirate ship, a rum-loving in-law, a pirate ship captain who is also your father-in-law – Appleton’s well-aged offering is just the thing. Each sip from each individually numbered bottle is full of sweet dark fruit flavors that mingle with chocolate and a slight nuttiness. This one would probably be best enjoyed near its Jamaican birthplace, but it’s pretty great at making a chilly winter night more interesting, too. If you’ve ever tried to buy single malt Scotch as a gift, you know it’s a confusing enterprise. It sounds so easy in theory, but once you arrive at the liquor store you’re faced with scores of tubes and boxes with inscrutable Scottish names and endless varieties. 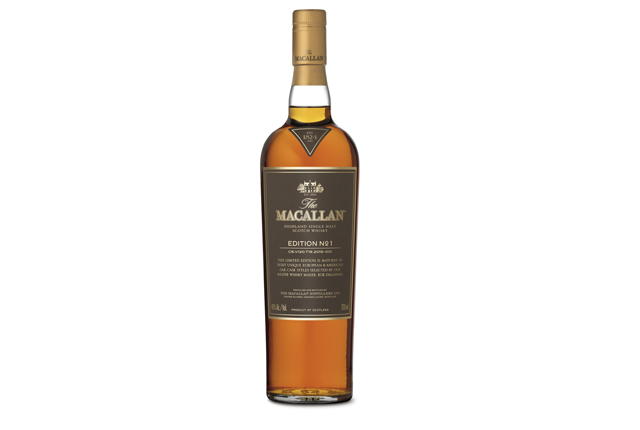 Remove the guesswork with this limited offering, the first bottling in the Macallan’s new annual series showcasing the wood in which the whisky is aged. The whisky in each bottle has spent time in eight different types and sizes of oak casks, which results in a spicy, rich dram with complex, woody notes and a pleasant fruitiness. Whether you’re buying a bottle for a Canadian or just interested in doing your part for North American trade, this single-barrel offering is an easy choice. (Poutine would also be an option, but it doesn’t travel well.) 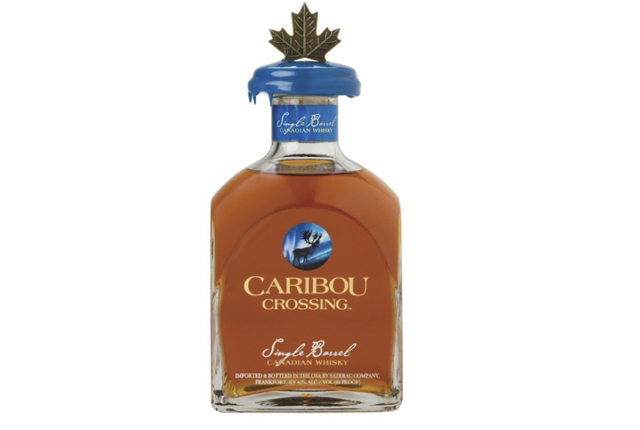 It packs more flavor than a standard-issue Canadian whisky, with hints of poached pear, cinnamon, and vanilla, and the caribou imagery and cork topper give you an excuse to break out some reindeer trivia. Have a drink and discuss the theory that Santa’s reindeer may all be female since they still haven’t shed their antlers in late December. 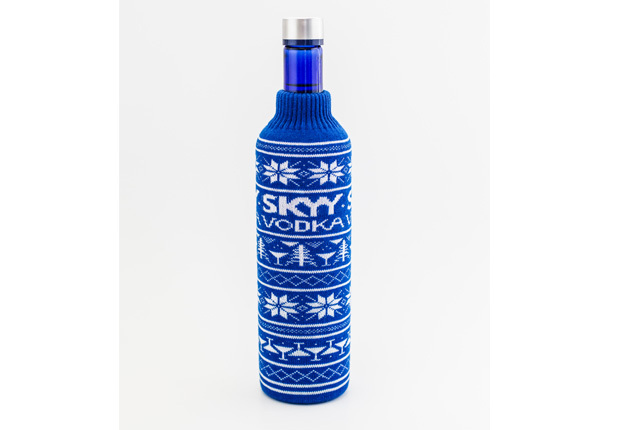 Anyone can show up for an ugly sweater holiday party decked out in a knitted monstrosity. It takes skill to show up with booze that is also appropriately festooned for the occasion. Really makes you think about all those times you put your vodka in the freezer without first dressing it in some toasty attire, doesn’t it? By this point, most drinkers have probably tried a beer that’s been aged in a whiskey barrel to impart some deliciously boozy, oaky flavors. Jameson’s new Caskmates offering takes this process one step further: The distiller partnered with an Irish craft brewer to create a stout that was aged in former Jameson barrels. Once the beer left the barrels, the distiller used them to age Jameson again. The resulting whiskey is a unique beast that can thank the stout for chocolate flavors you might not expect in an Irish whiskey. This holiday pack includes three 200-milliliter bottles. 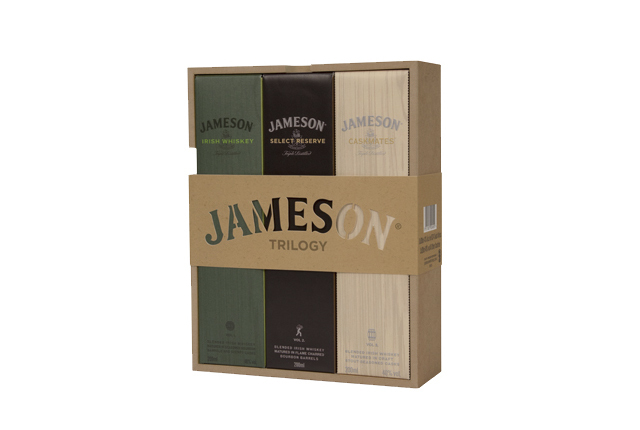 There’s one bottle of its classic Irish whiskey, one bottle of the Jameson Black Barrel that spends some extra time maturing in barrels previously used to age bourbon, and the new Caskmates. Nothing beats the smell of a live Christmas tree, and if you’re in the right mood, the spruce scents from this Dutch gin start to feel a lot like Christmas. 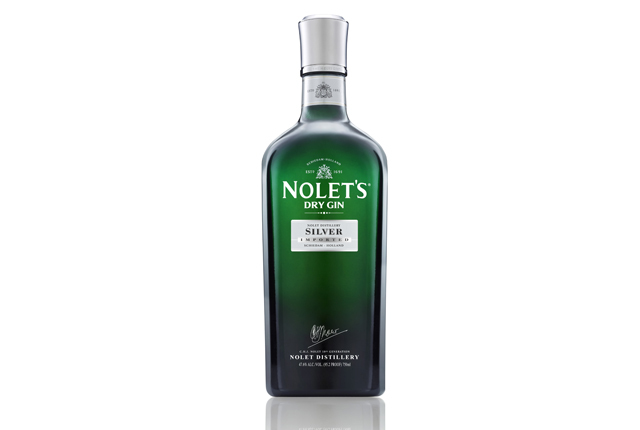 With flavors of peach and rose and a dry finish, Nolet’s can put a new spin on classic gin cocktails, and the bottle is fancy enough to make you look like a gin genius for picking it. Technically, handing someone a shot of tequila at the bar counts as giving them a gift, but that sort of presentation probably isn’t going to earn you any thank-you notes. 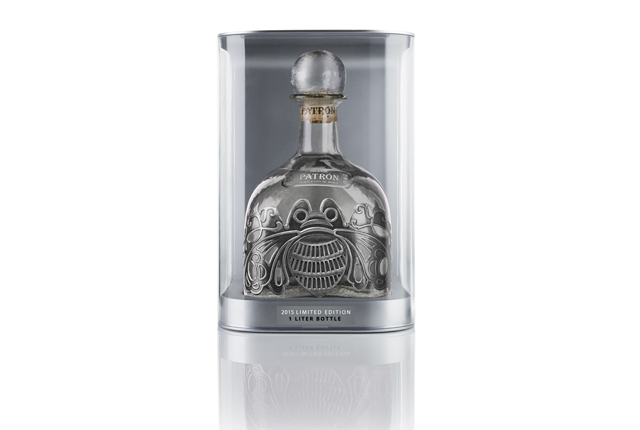 Instead, try elevating the experience with this fancy new bottle of Patrón Silver. The one-liter bottle features a hand-applied pewter design and a glass stopper, making it the ideal choice for your traditional Christmas morning margarita.